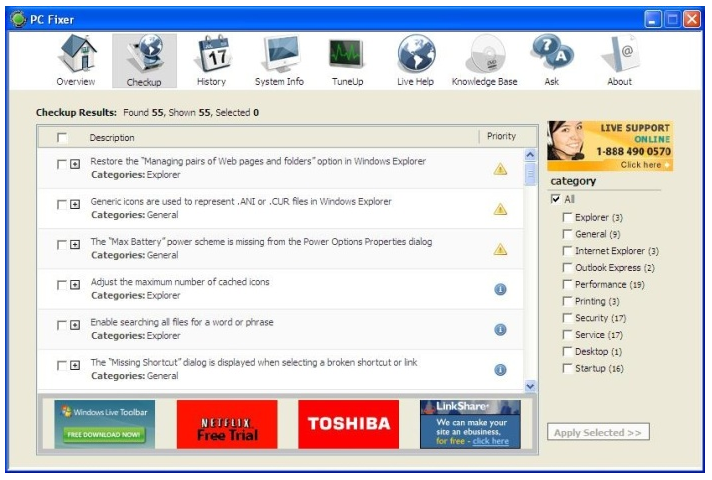 Eusing Utilities is a free system diagnostic tool with Smart scanner, startup manager, service manager, process explorer, bho viewer, registry scanner etc. 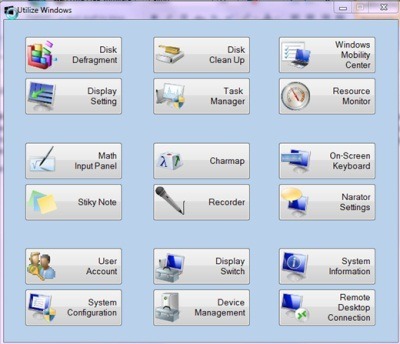 Utilize Windows is a free software which provides you with system utilities and tools of Windows integrated under one interface. Try it free. WinTK is a free system management utility for Windows which allows you to view Windows product key, edit OEM info, quickly access Windows tool and more. DriveGleam is a free application to see activity of RAM, CPU, hard drive, and more. It places an icon for each of these activities in your system tray, so that you can quickly keep a track of that. BleachBit is an advanced free junk file cleaner which removes temporary and junk files from Windows as well as Linux. Get BleachBit Free. 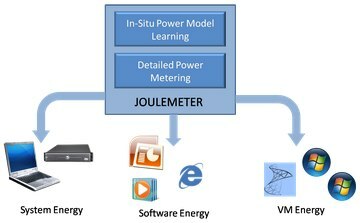 Joulemeter is a free software to monitor energy usage of your PC, VM, and server by monitor usage of hardware components. Download Joulemeter Free. 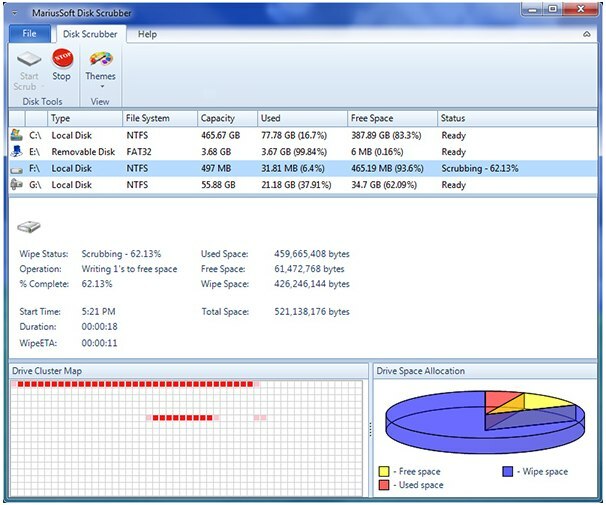 Disk Scrubber is an free system utility that lets you permanently delete files from Windows NTFS disks in order to free up disk space and keep Windows running well. 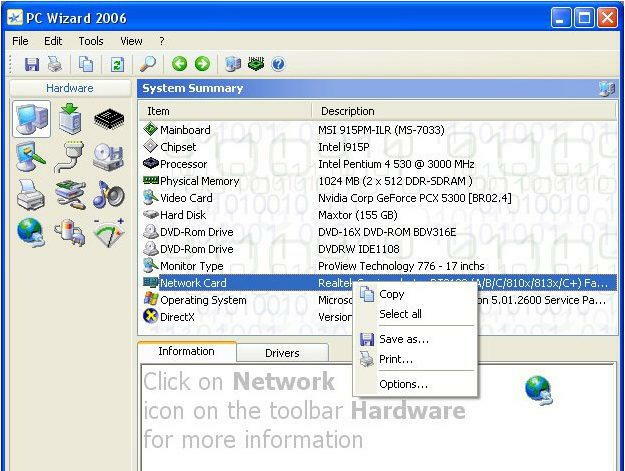 Monitor Off Utility is a free software to shutdown monitor of your laptop with just one click. You can also put monitor in energy saving mode. Download Monitor Off Utility Free. 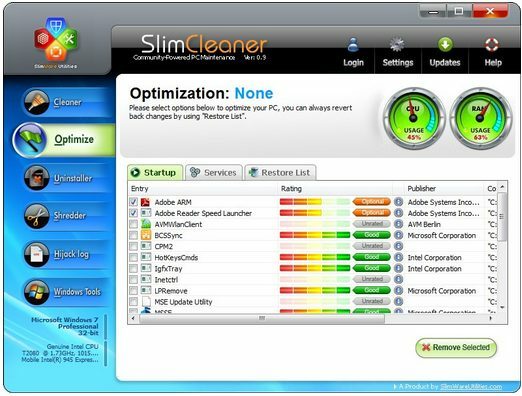 PC Fixer is a free software that solves common problems on your PC for free. PC Fixer also provides live support in case you need to talk to an expert. AVG Rescue CD is a free rescue CD to repair corrupt operating system. It also cleans virus and malware from your system. Download AVG Rescue CD Free. 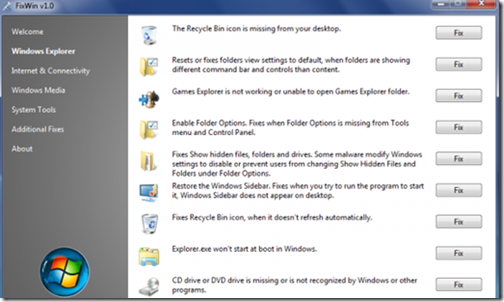 FixWin is a free software to fix Windows 7 and Windows Vista problems. Download FixWin free. You can fix Windows 7 and Windows Vista problem in one click.